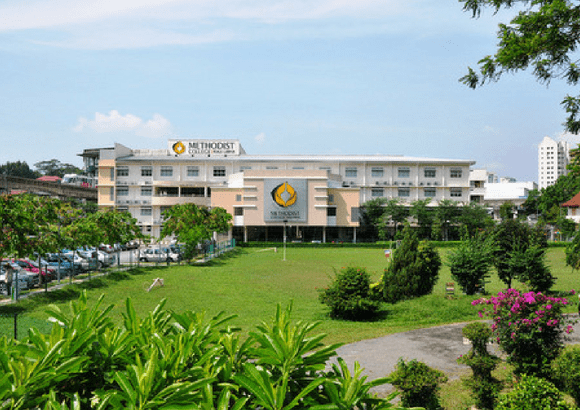 Why Methodist College Kuala Lumpur (MCKL)? For more than 34 years, MCKL has been offering quality, all-encompassing instruction that incorporates the best of Methodist conventions. MCKL develops the potential in all collegians to ascend to their calling as stewards of God's creation. Students have access to an enjoyable campus experience at MCKL, with a green, spacious and stimulating environment in the heart of Kuala Lumpur. 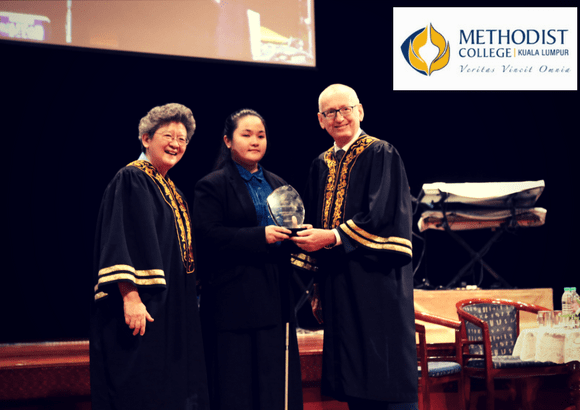 For over 34 years, MCKL has been providing quality, holistic education that incorporates the best of Methodist traditions. Its four-acre campus has easy access to public transportation, restaurants, sports and leisure activities in and around the college. MCKL's experienced lecturers work with well-equipped academic resources and computer and science laboratories. 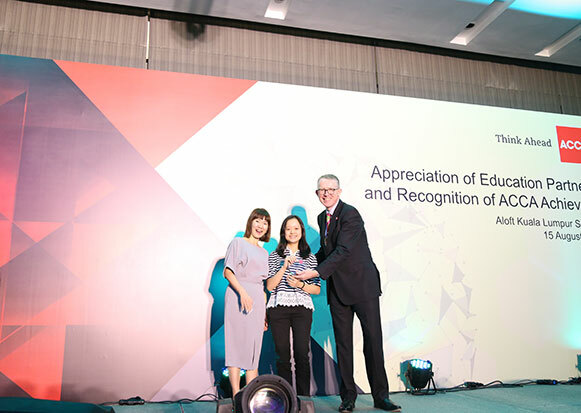 The close-knit community encourages a thriving network of MCKL alumni with good repertoire and a willingness to give back to their alma mater. 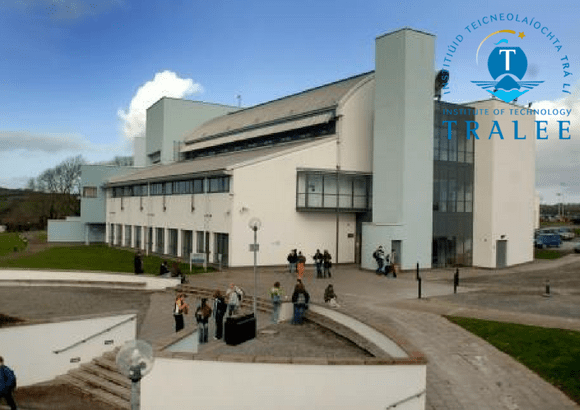 MCKL offers a smooth and quick pathway to selected US colleges and universities via the American Degree Transfer Programme (ADTP). 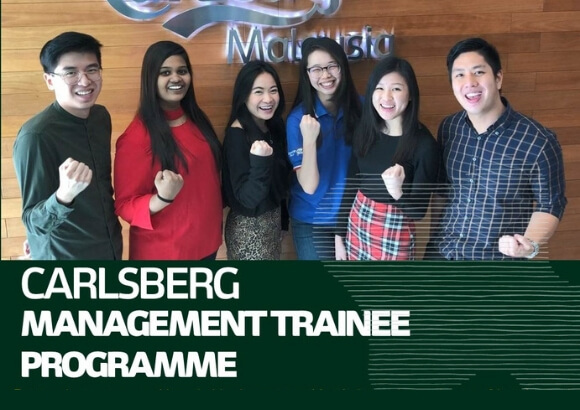 The ACCA programme is offered on part-time and full-time basis. Another popular option is the Diploma in Early Childhood Education. MCKL offers scholarships based on merit, leadership involvement, and financial need. Our scholarship ranges from 15%-100% of the tuition fee and students are required to maintain their internal exam results to maintain their scholarship every semester. MCKL accommodation consists of apartment units rented from private owners. 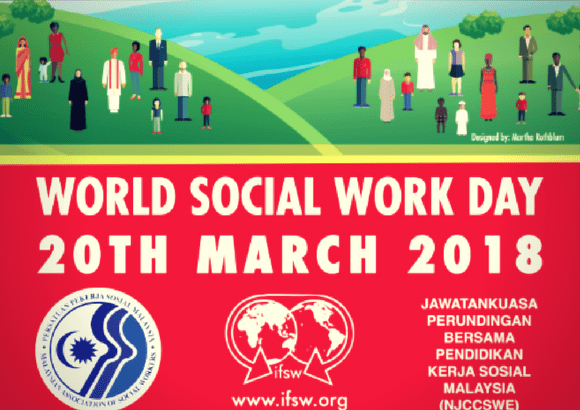 Dedicated staff monitor the physical, emotional and spiritual well-being of the resident students. The rental ranges from RM550 to RM1100 per person per month, depending on the type of room. Although there are no on-campus transportation provided, there are various means of travelling to and from the campus. Via KL Monorail: Take the train to the Tun Sambanthan station. Via Rapid KL (Ampang Line): At the Hang Tuah LRT station, transfer to the Hang Tuah KL Monorail station. Then take the train to the Tun Sambanthan stop. Via Rapid KL (Kelana Jaya Line) and KTM: At the KL Sentral station, walk towards NU Sentral and take the escalators into the shopping mall. Once in the mall, take the escalators down one floor and walk towards the KL Sentral Monorail station. Take the escalators down and turn towards your left. Walk straight until you see Public Bank on your right. Turn right and walk straight towards the cross-junction past the traffic light. The college will be on your right, just next door to the Tun Sambanthan Monorail station. Via MRT: Take the train to Muzium Negara Station. Then, take the linkway connected to KL Sentral and either walk to the College (directions above) or take the Monorail to Tun Sambanthan Station located right next to the College. There is no student parking provided on campus. However, students can park their vehicles on the street facing the College. MCKL has 24-hour surveillance by guards on shifts. Students are required to have their student ID on them at all times. Visitors are also required to provide basic details for record purposes. 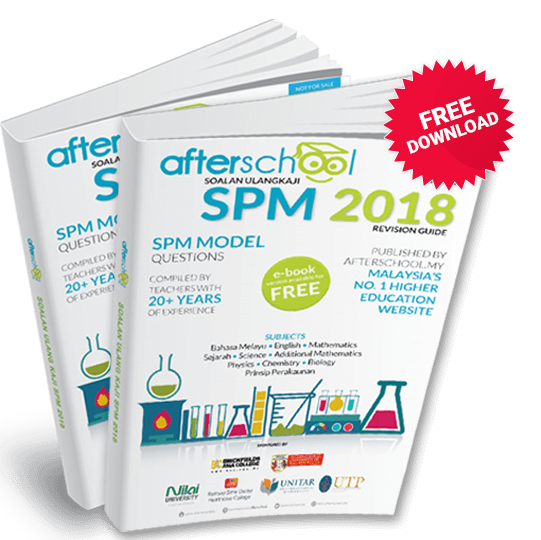 Students can apply to MCKL with their SPM trial results for the January intake. 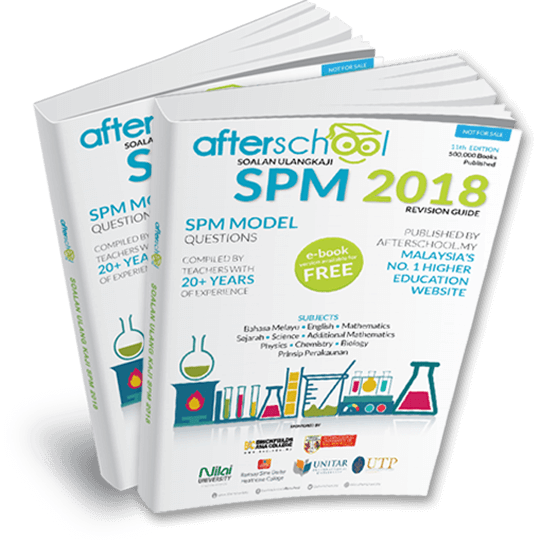 For all intakes from March onwards, students will need to submit their actual SPM results with their application. MPU subjects are compulsory for all courses except Pre-U courses. 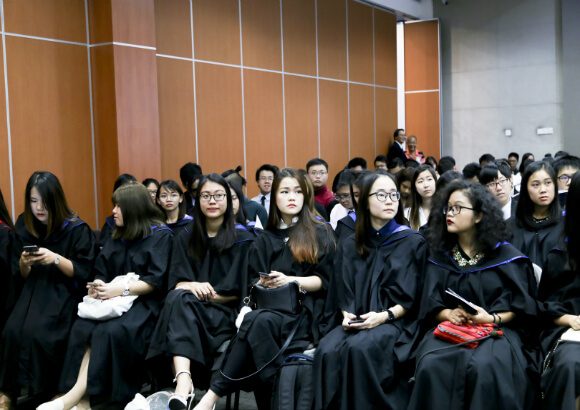 MCKL holds two graduation ceremonies a year, typically in January or February, and August. MCKL offers numerous courses, most notable of which is the American Degree Transfer Program (ADTP). MCKL offers student accommodation in a safe and clean environment. 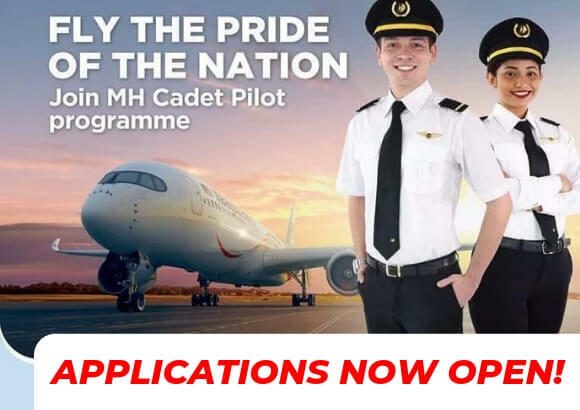 • MCKL offers affordable fees and a plethora of scholarships..
• MCKL has numerous university partners from the US, the UK and Ireland. • The average class size of 30 allows for each student to receive personal attention from lecturers. 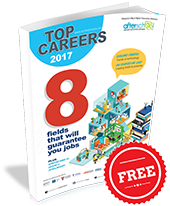 • MCKL has an excellent track record, most notably for programmes such as the ADTP and ACCA. What are the popular courses in MCKL? 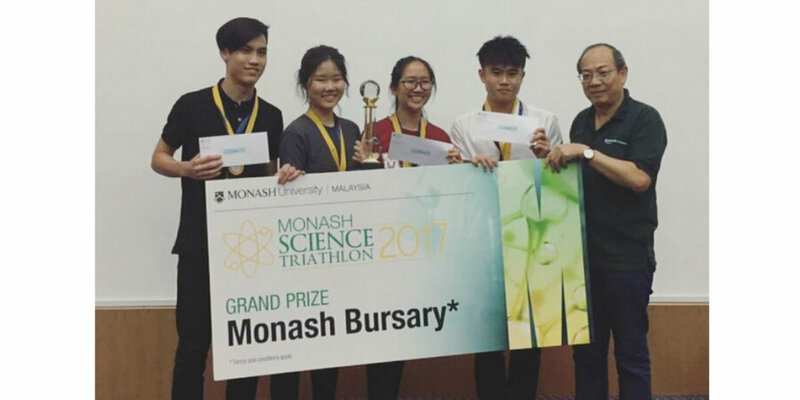 Is scholarship available at MCKL ? 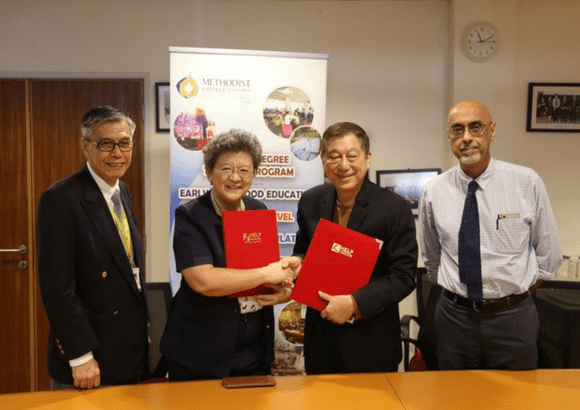 Yes, MCKL grants scholarships to students with excellent SPM/IGCSE results. When are the intakes at MCKL? 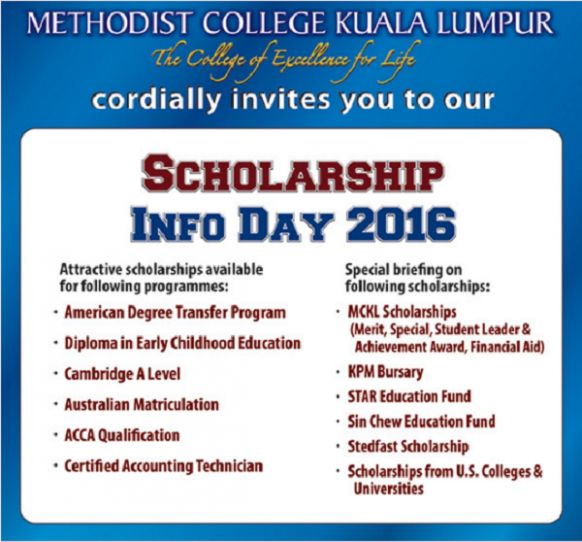 Jan, Mar, May, Jul and Dec.
Want to know more about Methodist College Kuala Lumpur (MCKL)?